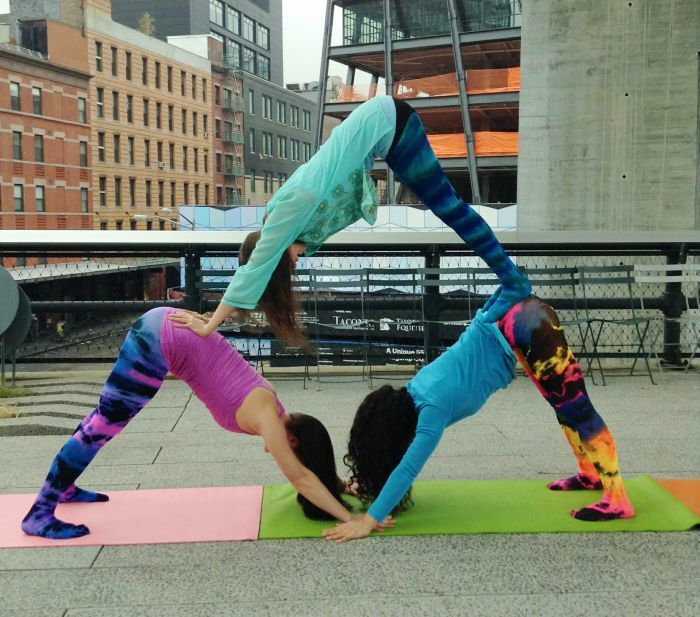 Shari Vilchez-Blatt is the creator of New York City's only yoga studio dedicated just to kids and families! 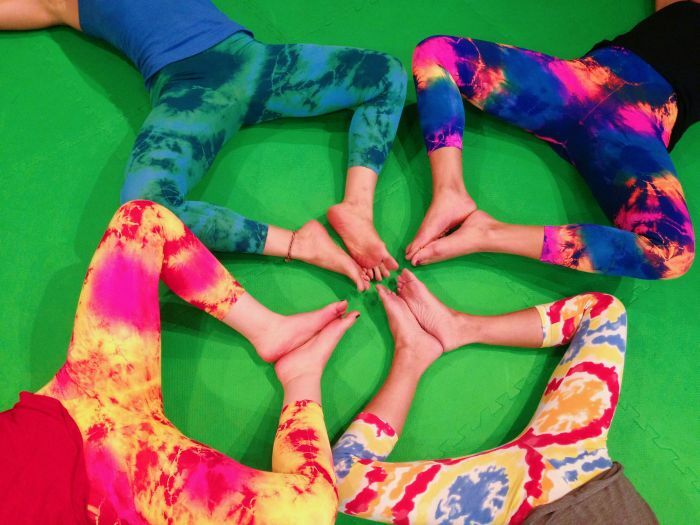 They share yoga with infants through teenagers, and we think kids yoga is so much fun! Especially when you're in bright, colorful outfits! They take yoga adventures to far away places, use music, songs, stories, puppets, games, activities and more to keep kids of all ages engaged and practicing yoga! 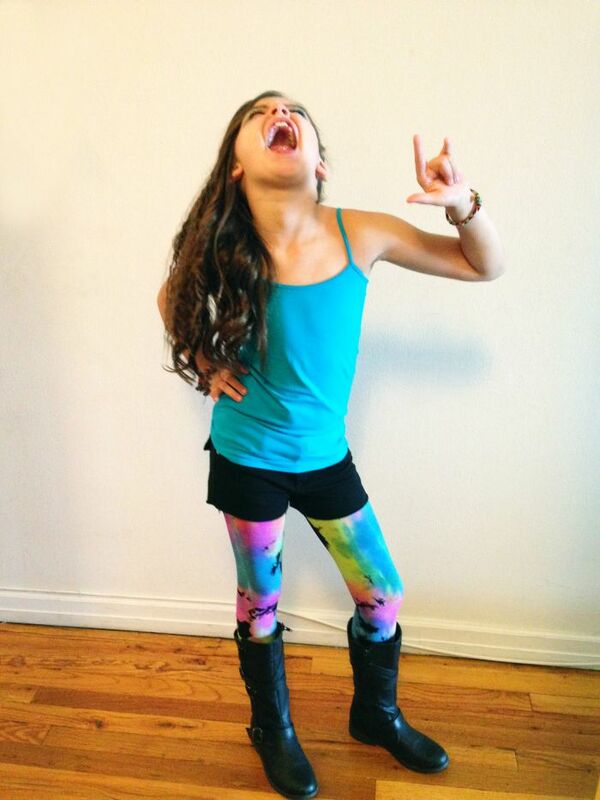 Kids yoga is often loud, playful, exciting and calming - all at the same time! They even do glow-in-the-dark yoga classes, and lots of our tights shine bright in the black light! Shari says it's been amazing to witness so many children of different backgrounds become more confident, focused and centered through the practice. She's grateful to witness them become stronger, more flexible, and have the tools to use to ease worry and anxiety in their lives. 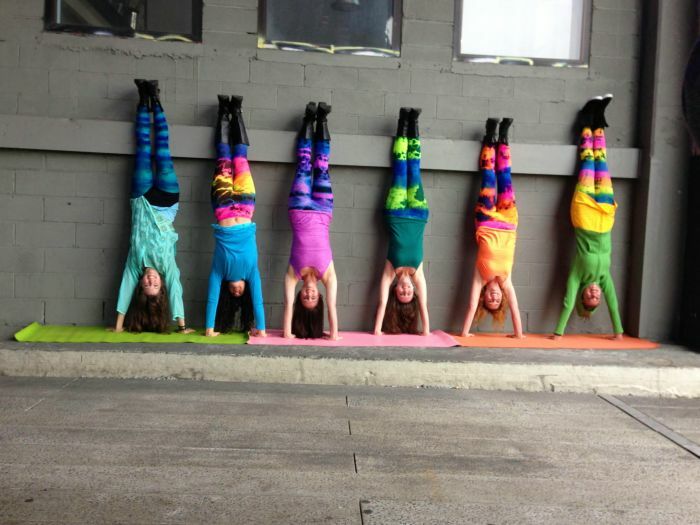 You can check Shari and her studio out at Karma Kids Yoga, and our colorful kids tights out on our site.